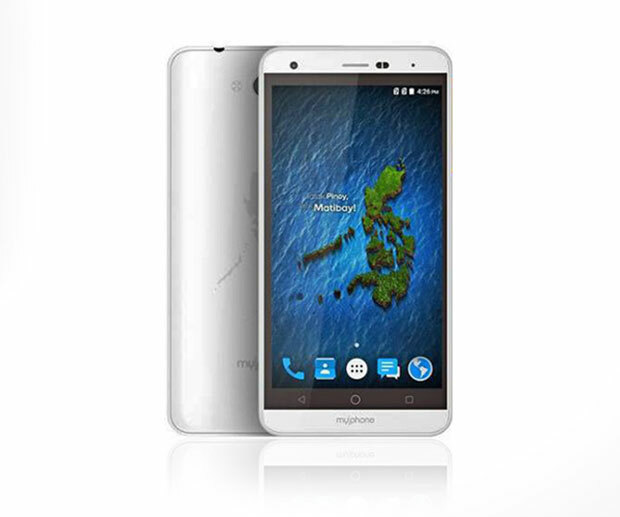 Here is another MyPhone smartphone which is also capable to receive DTV signal. The company called it as the MyPhone My83 DTV. This device features a 5.0 inches LCD screen, a 1.2Ghz quad core CPU, an 8 Megapixels primary camera, got a 1GB RAM for smooth multi-tasking, a battery capacity of 2500mAh and of course you can watch TV shows on the go. An Android 5.1 Lollipop serves as its operating system and also comes with 8 Gigabytes of internal storage which is expandable up to 32 Gigabytes using a MicroSD. It has a dual SIM capability, it can hook up to 3G, 2G and GPRS networks.